Maruti Suzuki's India sales for May 2018 were up total of 26 per cent as compared to May 2017. India's largest automaker saw a sales growth on the back of the Swift, Dzire and the Baleno. India's largest automaker, Maruti Suzuki is showing no signs of slowing down. With over 50 per cent market share in India today, the automaker has showcased a huge improvement in sales in May 2018 as compared to the same month last year. Overall sales are up by 26 per cent as compared to the same time period last year with domestic sales up by 24.9 per cent and exports up by a whopping 48.1 per cent. 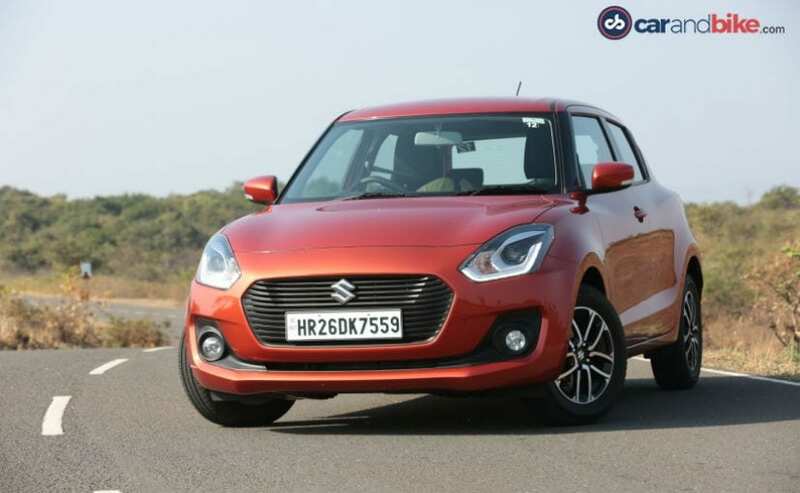 The big growth was led by the compact segment which includes the likes of the Celerio, Ignis, Baleno, Dzire and the recently launched Swift. The segment was up by 50.8 per cent with sales figures of 77.263 units as compared to May 2017! The surge is being led of course by the thee hot sellers, the new Swift, the Dzire and the Baleno. 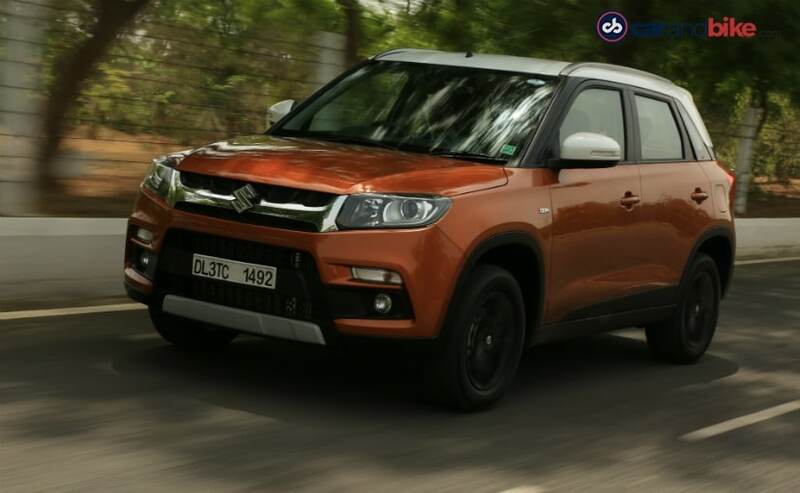 Utility vehicles like the Maruti Suzuki Vitara Brezza also saw a boost in sales by 13.4 per cent as compared to last year with the segment clocking sales of 25,629 units. We expect this segment to perform even better in June 2018 considering the fact that the Brezza now has an AMT automatic unit. The other big gain that is quite surprising is the van segment comprising of the Eeco and the Omni. The segment is up by a massive 32.7 per cent as compared to May 2017 with sales figures of 16,717 units! Incidentally, the Omni is also one of India's oldest vehicles sold today with almost negligible change in the last decade or so. Sales for Maruti Suzuki's light commercial vehicle, the 'Super Carry' was up by 297.9 per cent clocking 1703 units in sales as compared to 428 in May 2017. Some segments did see a slight dip in sales too. The small hatchback segment saw a drop of 3.1 per cent as compared to may last year with the Alto and WagonR sales slowly staring to show signs of a slow down as Indian car buyers move to higher segments. The big looser in the pack though was the compact sedan - Ciaz that showed a drop in sales of 14.8 per cent as compared to may last year. The Ciaz clocked 4024 units in May 2018.